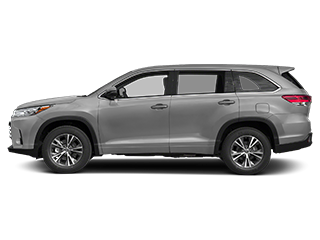 Frontier Toyota is committed to creating and maintaining a lasting, caring relationship with our customers, our employees, and our community. Offering New & Used Vehicles to the Santa Clarita, Bakersfield, and San Fernando Valley Areas! 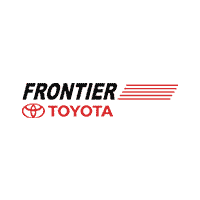 Welcome to Frontier Toyota where we proudly serve the local areas of Santa Clarita, Bakersfield, and San Fernando Valley! We are happy to help you with all areas of the car buying experience. Whether you are looking for a new or pre-owned vehicle, our team is skilled in the buying process and will take their time to absorb your wants and needs. We are conveniently available seven days a week to help you select the best vehicle that meets your lifestyle and budget. 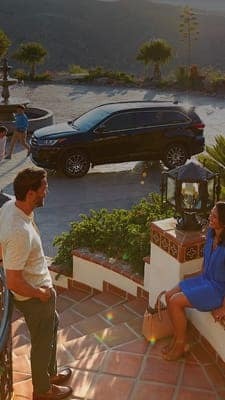 Visit us today and see why drivers in the Santa Clarita, Bakersfield, and San Fernando Valley areas are choosing Frontier Toyota as their premier Toyota dealership! At Frontier Toyota, we are here to provide expert automotive maintenance and repairs for Santa Clarita, Bakersfield, and San Fernando Valley drivers. 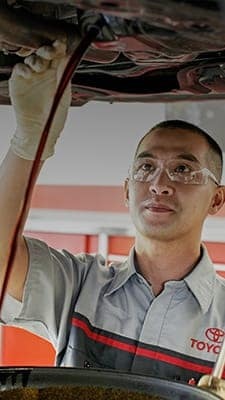 Our qualified, Toyota trained repair technicians have the knowledge and skills to keep your vehicle running for the long haul. Visit our Service Center for your next routine maintenance and enjoy the many amenities available in your lounge area that includes free Wi-Fi, a coffee bar, kids lounge, computer area, early bird & late night drop off service, as well as a complimentary shuttle. 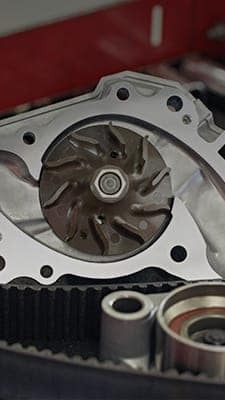 We also provide the highest quality Genuine Toyota Parts and Accessories with a Toyota trained staff that has over 130 combined years of Toyota Parts experience in our Parts Department. We offer competitive discounts so that purchasing the best parts does not have to be expensive. Visit our Online Store or print these Coupons and stop in to see us. 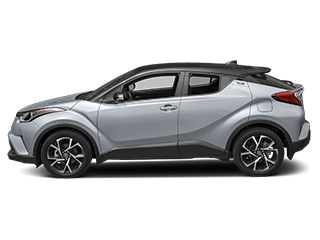 Frontier Toyota has been serving the Santa Clarita Valley, Bakersfield, San Fernando Valley, and greater Los Angeles for the past 30 years. Our service department offers complimentary wifi, courtesy shuttle service, and complimentary coffee and snacks to all of our customers. We are proud recipients of Toyota’s highest and most prestigious honor, the President’s Cabinet for 2017. We were voted best new and used car dealership by the Santa Clarita Valley Signal. We were voted Ultimate Dealership by Elite Magazine. We have over 1000 vehicles in our new and used inventory, offering the best selection of vehicles for our customers. Our friendly multilingual staff speaks English, Spanish, Russian, Hindi, Farci, Arabic, Punjabi & Urdu. We are conveniently located minutes off the 5 Freeway. Come and see why all these of reasons set us apart. At Frontier Toyota we don’t close deals, we open relationships. 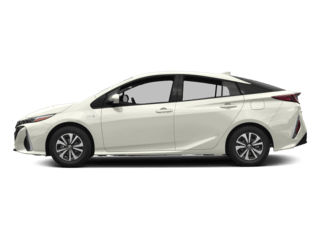 When you are in the market for a new car there is truly nothing quite like a new Toyota because it offers drivers of all types the safety features, interior appointments, and performance that makes shopping for a new car exciting. 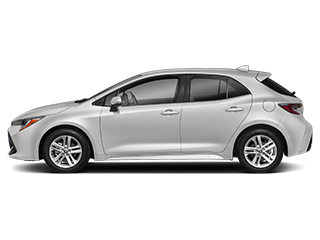 When you are looking for a Toyota in Valencia, CA there is no better place to shop for your next new Toyota, where our selection of new models and staff will make shopping for a Toyota special! 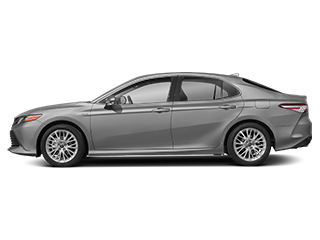 One of the best parts about shopping for a new Toyota is that you are going to get a car that has a long history of being some of the most reliable cars on the road for years past. 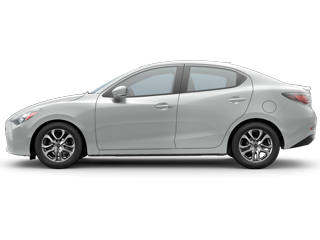 With these new models, you are not only getting a car that is reliable but also a car that is plenty affordable that would be great for more buyers! 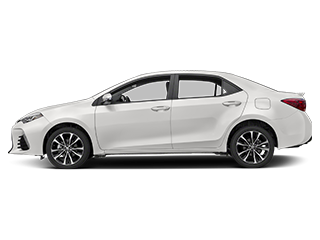 When you step onto the dealership lot here in Valencia, CA you will see that we have a huge selection of models like the Toyota Corolla, Toyota Camry, Toyota RAV4, and Toyota Highlander to give more buyers the selection of models that they will enjoy. 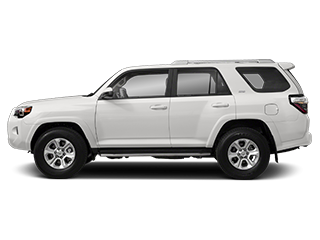 In addition to this huge selection, Frontier Toyota will also give you access to a great staff who is here to help. Our sales staff will be able to answer your questions and help you make the right choice. 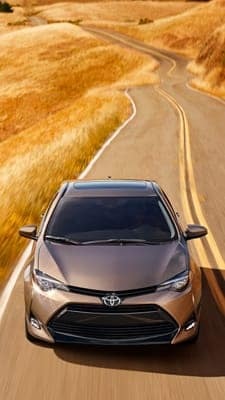 Furthermore, we have staff members in the finance center, service center, and throughout the dealership that work to make the process of buying and owning your new Toyota more enjoyable than you could ever imagine! 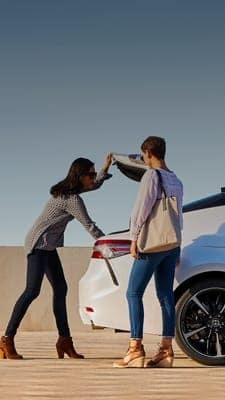 When you make your way over to Frontier Toyota to find your new Toyota, you will be able to enjoy our selection and our staff that will make this entire process something that you will never forget. Come on over today and see what we do differently. See you soon! 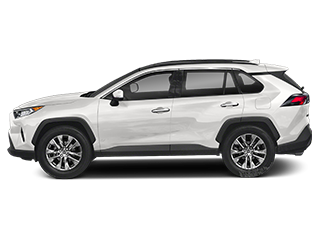 California drivers near Valencia can find high-quality, pre-owned vehicles at fantastic prices at Frontier Toyota off Creekside Road. 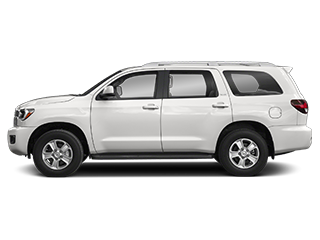 Our wide-range of vehicle inventory includes cars, trucks, vans, and SUVs. 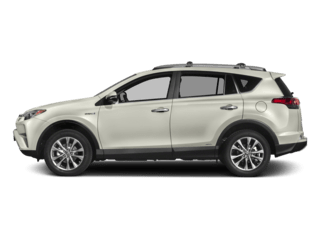 When you’re looking for a cost-effective pre-owned vehicle, our wide-range of vehicle lineup offers a variety of smart convenience features, active safety technology, and powerful drivetrains. 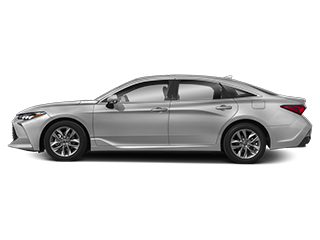 Visit us today to discover our lineup of coupes, sedans, and hatchback from brands you know. 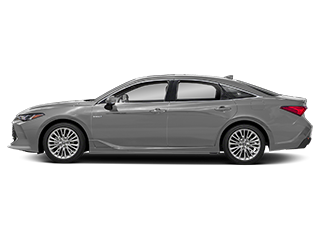 Find the car that fits your driving style with our diverse lineup of drivetrains including hybrid models. 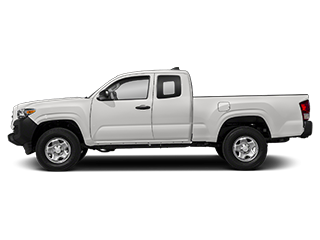 Drivers who need a vehicle with a lot of power can explore our lineup of pickups including the Toyota Tacoma. 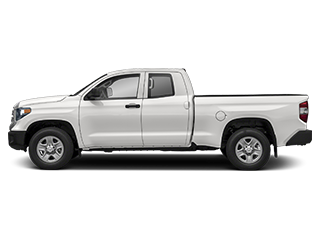 Our full pre-owned pickup inventory connects drivers with best-in-class capabilities, high-performing engines, highly capable payload capacity and more for when you need a truck that can get the job done or get your trailer out of town for the weekend. 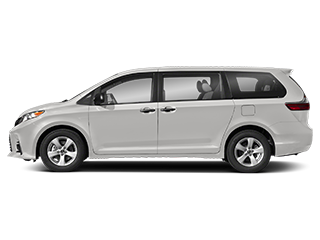 Our selection of SUVs and wagons are equipped with a variety of driveline options as well as safety functionality and convenience features while providing the additional space you need. 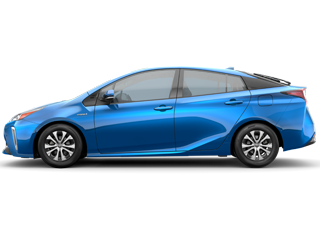 With most of our inventory manufactured within the last couple of years, drivers can expect modern conveniences and high-performance functionality from our pre-owned vehicle inventory. Find your new Toyota Tacoma, and more today by searching our pre-owned inventory online. 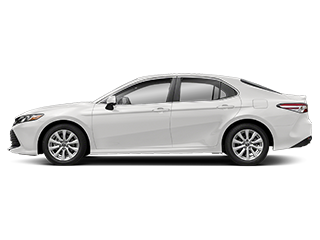 Search our website by Body Type, Year, Make, Model, Trim, Drive, Cylinders, and more to find the specific model that fits your driving needs. When you’re ready to get behind the wheel of your next car, truck, van, or SUV, our financing professionals are available to speak with you about our multiple auto-financing opportunities at Frontier Toyota. Whether you’re looking to buy, lease, or apply for an auto loan, we are available to discuss the benefits of each to determine which option is best for you. Visit us today in Valencia on 23621 Creekside Rd. 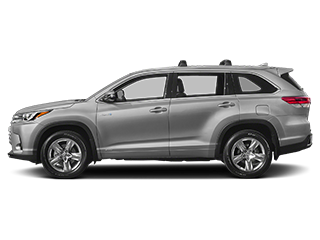 for a test drive today to explore the full functionality of our pre-owned vehicle lineup. 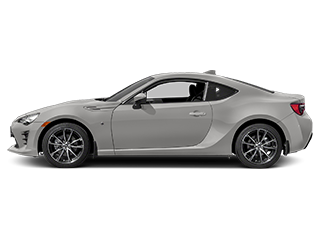 We look forward to getting you behind the wheel, discussing our multiple auto-financing options, financing specials, and more at Frontier Toyota. Once you find your perfect vehicle from our lot, stop by our finance department to see how we can get you driving home today! Our car loan professionals will work with you to help you find the best financing option that works with the budget you have in mind. Whether you have a great credit history or not, we will do our best to offer you some of the best competitive terms to fit your budget. Come in today and talk with a specialist to inquire about a car loan, or get pre-approved with our simple and secure online finance application. 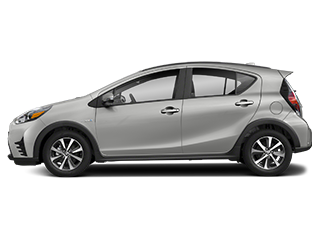 Come in today and see why drivers in the Santa Clarita, Bakersfield, and San Fernando Valley areas are taking the trip down to our Toyota dealership. Our knowledgeable team will happily give you a tour of the showroom and answer any questions you have. 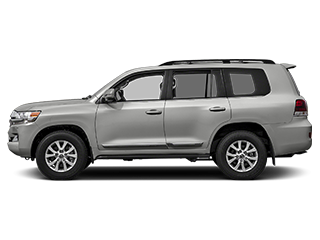 Search through our online inventory and our variety of options and accessories to make your next Toyota your own! To learn more about the amenities we offer, contact us online or call us at (877) 599-9961 for an immediate response to our service, financing, or general inquiries. We look forward to meeting you.